There's been a pretty drastic last minute drop on a flight to Manzanillo, Mexico. AirTransat.ca is showing it as $2.00 + $197.00 in taxes (a good example of why pre-tax prices are pointless). Thanks to Frank for sharing that one! 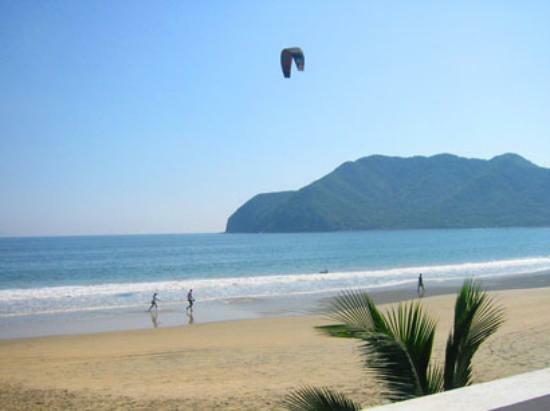 toronto, yyz, flight deals, air transat, mexico, manzanillo and zlo.